Turn-key county home at an affordable price! 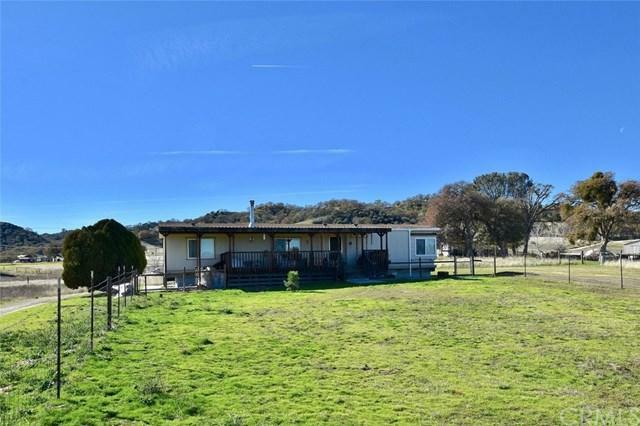 10+ acres of beautiful, usable ground zoned Rural Grazing with easy paved road access. Fenced with gated ranch entry plus fenced yard. 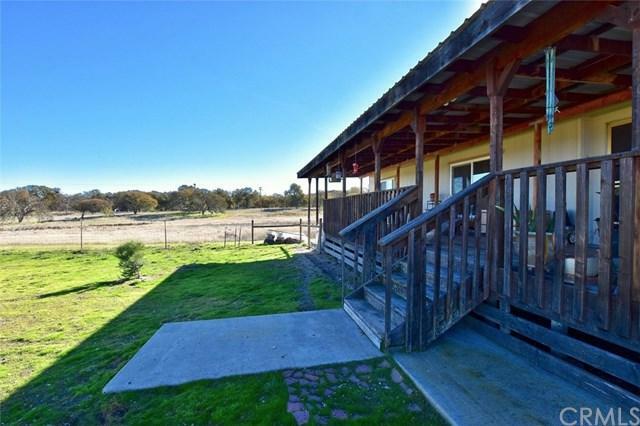 The large front deck is a fantastic place to enjoy bird-watching, morning coffee, and views of the surrounding countryside, oak-studded hills, and local wildlife incl deer, quail, and turkey. The 3 bed, 2 bath manuf. home has been caringly updated over the last 5 years. It sits on a permanent foundation with concrete perimeter and has the necessary engineer certs. Improvements incl new roof, dual-pane Milgard windows, interior and exterior paint, easy care and durable flooring throughout, free-standing wood-burning stove in the living room, lighting and plumbing fixtures, kitchen counters, top of the line Energy Star appliances, furnace, and water heater, and much more. The home features a split floor plan with the m. suite on one side and the two addtl bedrooms on the other. The 2nd bedroom has direct access to the full hall bath. The m. suite is spacious with over-sized mirrored closet, m. bath with double sinks, and large soaking tub. Lots of storage throughout. Live in the home as it is and focus on developing your ranchette, or live in it while building a new main residence on the property then keep it as a guest home or rental. Great groundwater area with the well testing at 12gpm. The airtight 40+GG storage container and storage shed are included. 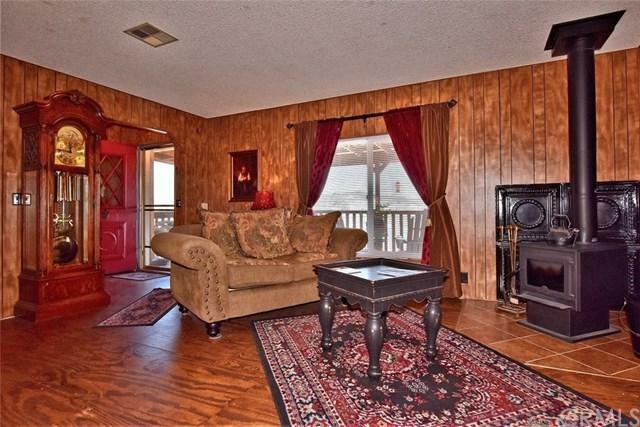 Get out of town, start living the country life! 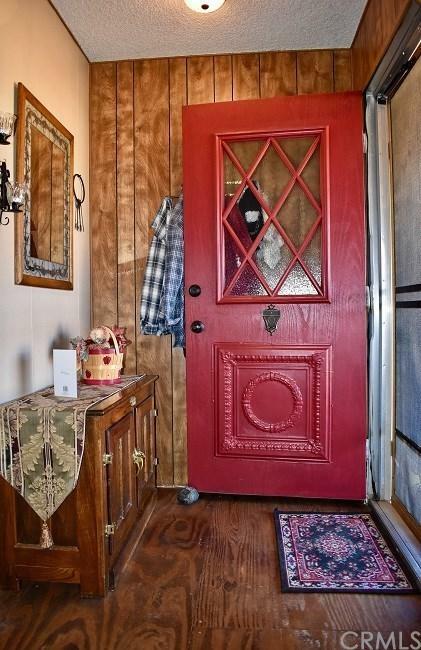 Sold by Jessie Harden of Berkshire Hathaway Hs Real Tim.